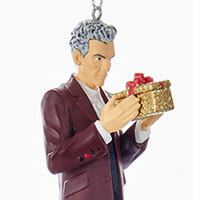 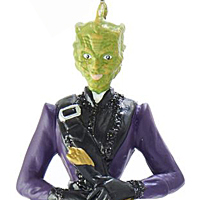 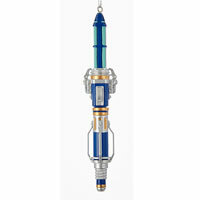 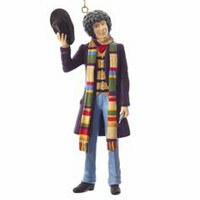 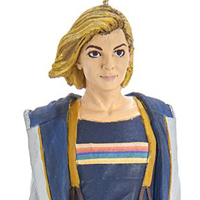 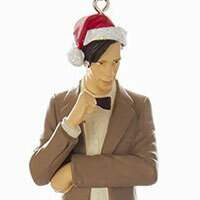 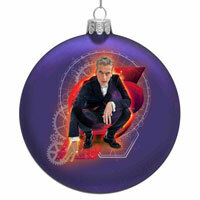 This Kurt Adler Doctor Who™ 13th Doctor ornament is a great addition to your holiday décor or collection…. 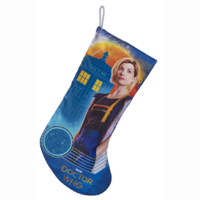 Kurt Adler’s Doctor Who™ 13th Doctor printed stocking is a fantastic addition to your holiday décor or collection…. 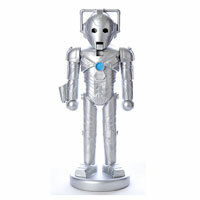 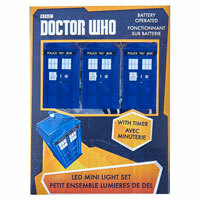 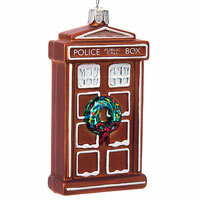 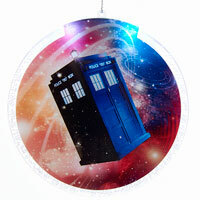 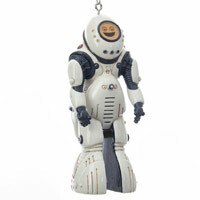 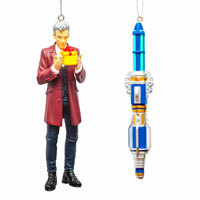 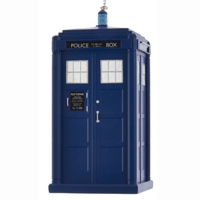 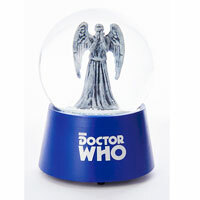 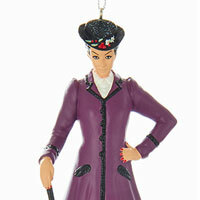 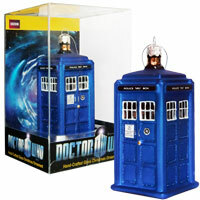 It’s not quite Christmas without the Doctor Who Christmas Special so get ahead of the game with your very own Doctor Who ornament!..